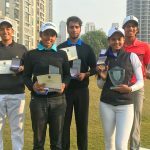 A former caddie who has emerged as one of his country’s finest golfers, Rai will set out as favourite in the 13th leg of the 2018-19 Faldo Series Asia season at Gokarna Forest Golf Resort (January 7-9). 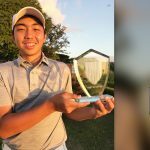 Now aged 20, Rai’s confidence is high following a series of solid performances in 2018 that have seen him rise to 1,511th in The R&A’s World Amateur Golf Ranking. 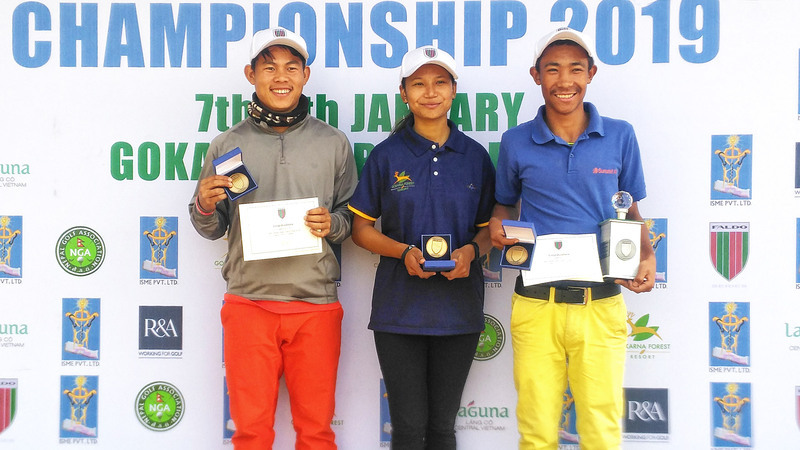 Beginning 2019 as the top-rated Nepalese male in the global standings, Rai is seeking to extend his outstanding record at the Gokarna course, situated inside the serene Gokarna Protected Forest, just 10 kilometres from Kathmandu city and Tribhuvan International Airport. 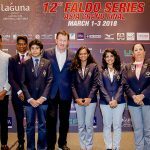 Since winning the 2017-18 Faldo Series Nepal Championship, Rai has impressed during appearances in Bangladesh, Indonesia, Singapore and Vietnam. 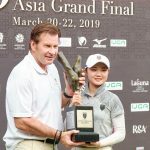 “He’s a talented player,” said Sir Nick Faldo, who watched Rai post a creditable fifth-place finish in the Boys’ Under-21 category in the 12th Faldo Series Asia Grand Final. 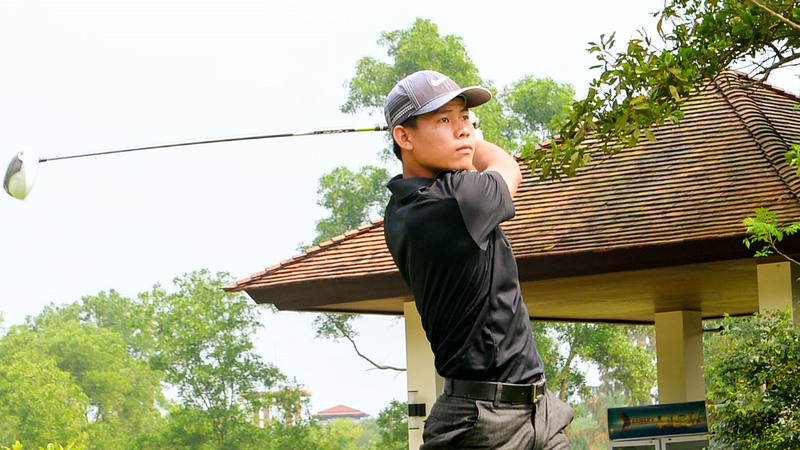 Among other highlights over the past 12 months, Rai represented his country in the Asian Games and at the Asia Pacific Amateur Championship, where he came within one stroke of becoming the first Nepalese golfer to make the cut in the elite event. 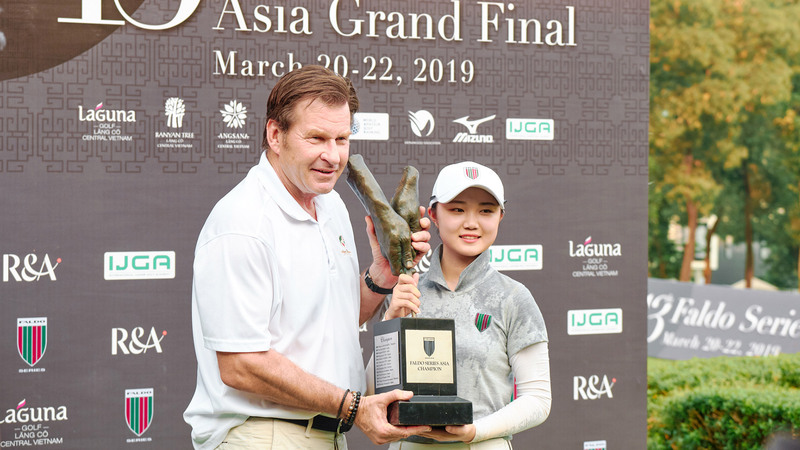 Nonetheless, Rai’s gallant effort was praised by Nepal Golf Association President Tashi Ghale. 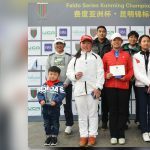 “I was really impressed by Rai’s approach in such a big tournament. 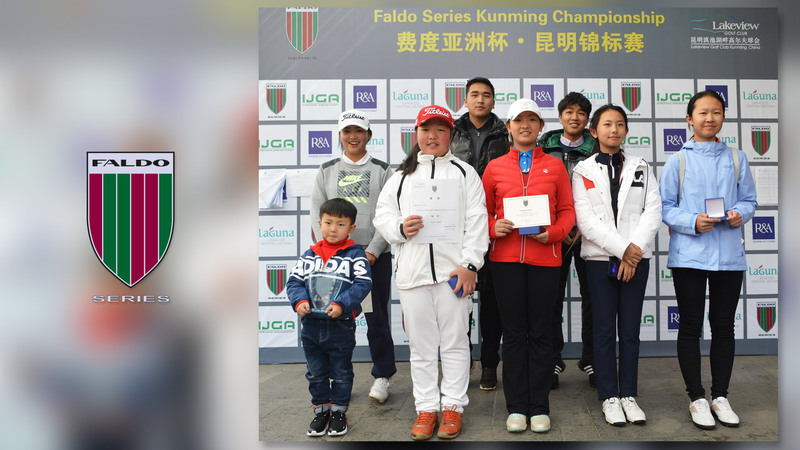 He was cool and composed on both days,” assessed Ghale. 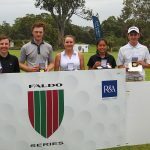 More recently, practice has been paying off for Rai who found his putting range in late November’s Surya Nepal Challenge where he finished sixth and posted a third round of five-under-par 63 at Royal Nepal Golf Club. 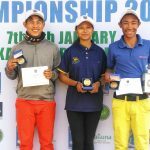 Improvement continued at last week’s Surya Eastern Nepal Open where Rai upstaged the country’s top professionals with a stunning five-stroke success at the Nirvana Country Club Health and Golf Resort. 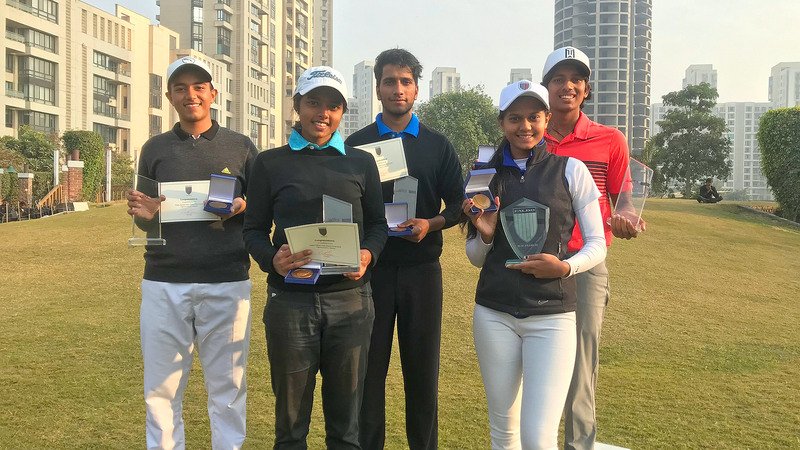 Now at college in America, Pratima Sherpa is unavailable to defend her Faldo Series Nepal Championship girls title at Gokarna Forest where a 35-strong field will feature in three age group divisions – Boys’ 17-21; Boys’ 12-16 and Girls’. 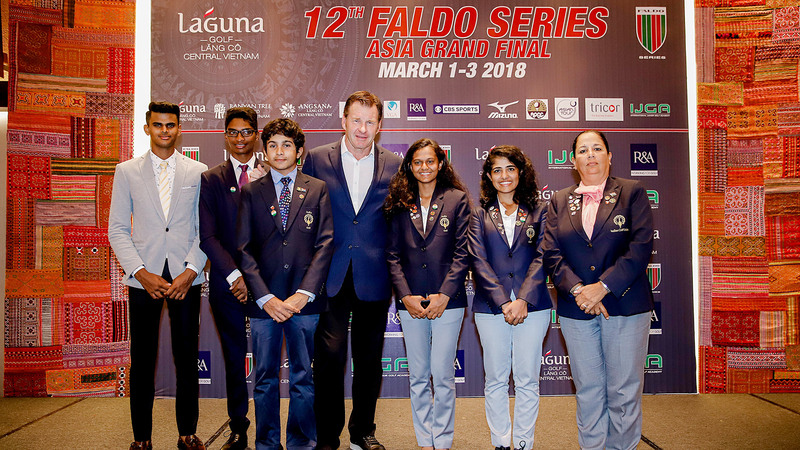 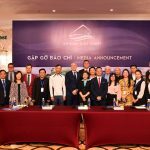 Age group winners will go forward to represent Nepal in the 13th Faldo Series Asia Grand Final, to be hosted by Sir Nick at Laguna Lăng Cô in Danang, Central Vietnam in March.